According to Business Insider, "A team of researchers have successfully printed an entire heart with blood vessels, ventricles and chambers. 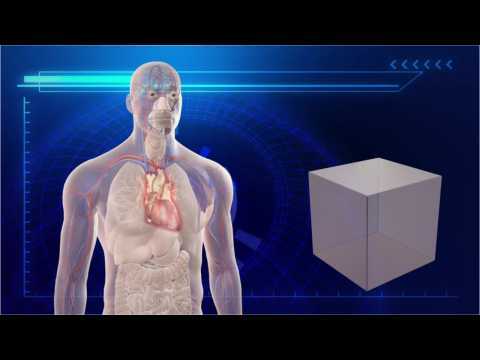 Previously, scientists have only printed tissues without blood vessels." The heart they modeled their print off of is the size of a rabbit. 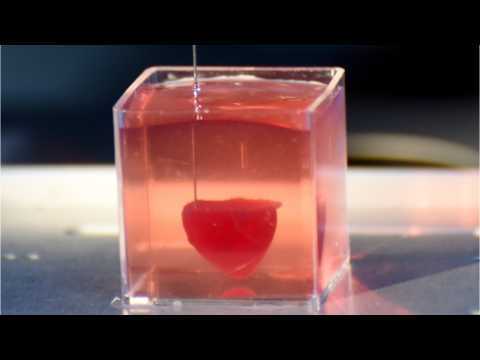 They wanted to start their experiment with this size to determine if a human heart would be possible to print. They said it will be in the future. According to a report by Huffpost, scientists at Israel's Tel Aviv University claim to have created the world's first 3D printed heart with human tissue and blood vessels. Despite the organ miniature size, it's only about as big as a rabbit's heart, researchers hope the technology could be developed enough to help human patients in need of a transplant. New technology is providing the potential for seemingly impossible ventures to take place. According to digital trends, an Austin-based startup is trying to provide people around the world safe and affordable homes all built on a 3D printer.The company is called Icon and it has recently unveiled a showcase tiny home. the home was built in partnership with a local nonprofit called New Story. New Story has the capability to build a fully outfitted 350-square-foot home, on site, for a fraction of typical construction costs. New Story's mission is to research and design breakthroughs for the housing sector, and the prototype they created with Icon the first fully permitted 3D-printed home in the country.